Disclaimer: This post is brought to you by Best Buy. A FCS team member will receive compensation in the form of cash payment or a gift card. All opinions are those of the writer. So you say you don’t own a smart TV? That’s okay – we have two TV’s that aren’t Smart TV’s. That said, we’ve turned one of the TV’s into a Smart TV using the first Google Chromecast device marketed. If you have a HDTV with an HDMI interface you can turn your TV into a Smart TV too, by streaming (casting) from your devices using the Google Chromecast Streaming Media Player. There’s a lot of money to be saved when you use a streaming device/media player. Like – you can cut your cable bill to a minimum OR get rid of it completely. For approximately $35 – a one time purchase, you can use your phone (we use the iPad), to cast what we want to watch on YouTube and Netflix to the TV. That said, with the new Chromecast – you can do so much more! Stream from your phone to TV – Plug Chromecast into the HDMI port on your TV and to power and stream your favorite entertainment right from your phone with just a tap. Watch shows, listen to playlists, and more. And while streaming, you can still use your phone as you normally do. Start streaming with just your voice – Just say what you want to watch from compatible apps and control your TV hands-free, with Chromecast and Google Home working seamlessly together.² – “Ok Google, play Stranger Things from Netflix on my living room TV.” ¹ (our Chromecast doesn’t have the ability to use Google Home). Upgrade your TV for less – Expand your home entertainment without buying a new TV. It’s so affordable you can get one for every TV in the house. (This was a HUGE money saver for us). High-speed wireless connectivity – Built-in 802.11ac Wi-Fi connects to the Internet through your wireless home network (wireless router required and sold separately). Compatible with your existing HDTV – Easily connects to high-definition televisions with HDMI connectivity. Now that you’ve discovered the New Google Chromecast Streaming Media Player and all it has to offer – can you see the savings to be had? Is this a device that would fit into your life? We absolutely love the older model we own; though we did have to buy an HDMI switch to make it work with our TV, but it was well worth it. Check out the New Chromecast Streaming Media Player at Best Buy. Music makes the soul happy. It can motivate us. It can sooth us in times of sorrow and distress. It just brings so much to one’s world. That’s not to mention music is universal. Look what Sony is bringing to the table for music lovers – the NEW Sony’s Industry Leading Noise Canceling WH-1000XM3 Wireless Headphones to make our music experience better than ever. These noise canceling headphones are bound to deliver the music experience we’ve been wanting in so many ways. Would these noise canceling headphones make your music world brighter? I do believe they would mine. I prefer over-the-ear headphones. Noise canceling is important to me as my hearing isn’t top notch to begin with. And with these being able to auto-adjust according to activity – is a feature I need. 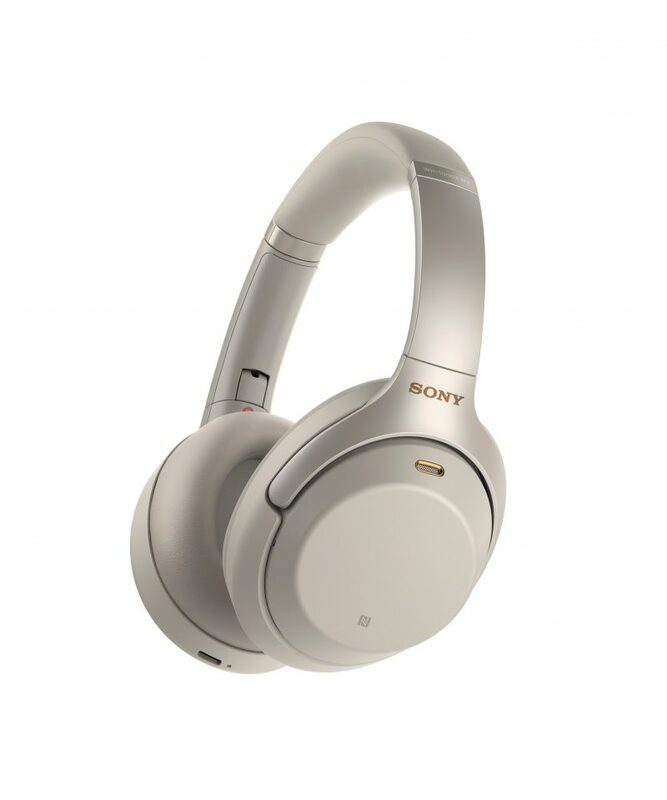 One can find the NEW Sony’s Industry Leading Noise Canceling WH-1000XM3 Headphones at Best Buy. Head on over to the Best Buy site to read up on all the details of these headphones. This post has been brought to you by Best Buy. An FCS team member has been compensated in either a gift card or free or discounted product.